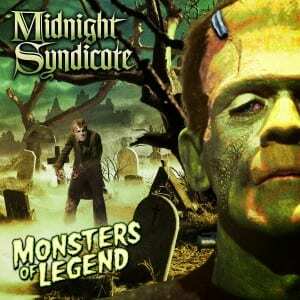 Midnight Syndicate’s MONSTERS OF LEGEND! Featuring the iconic Universal Monsters, this epic Halloween music masterpiece has become Midnight Syndicate’s most critically-acclaimed album to date. 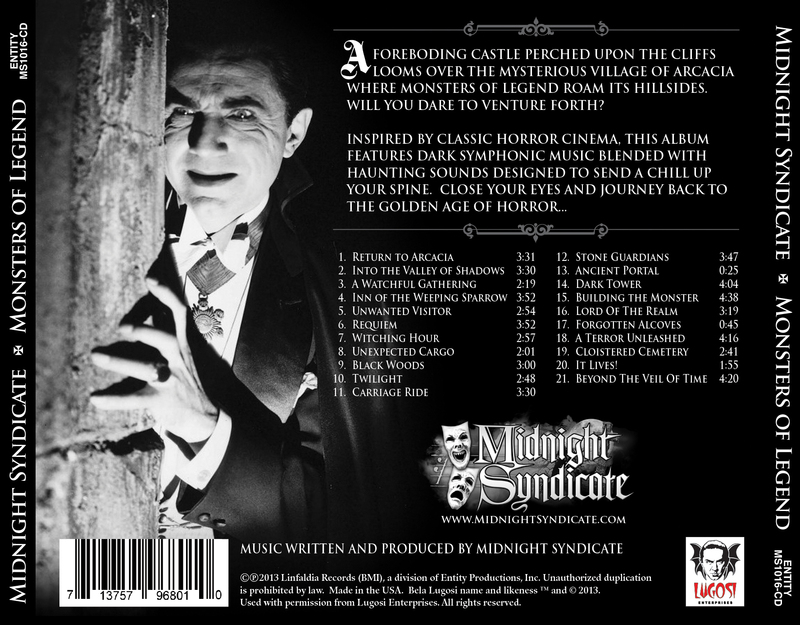 A tribute to the golden age of horror films, this album will have you and your customers feel like they have entered the world of The Wolfman, Frankenstein, Dracula, and more! The CD is available now through the band’s website, as well as iTunes and Amazon.com. It will also be available in select Halloween retailers beginning in August. A collector’s edition 12″ vinyl version is also available on the band’s site. FOR ADDITIONAL PHOTOS AND INFORMATION, OR TO SCHEDULE INTERVIEW, PLEASE CONTACT US. 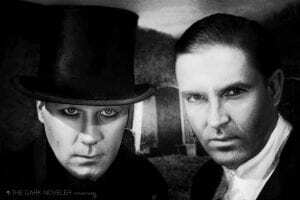 and Gary Jones (Xena, Boogeyman 3).